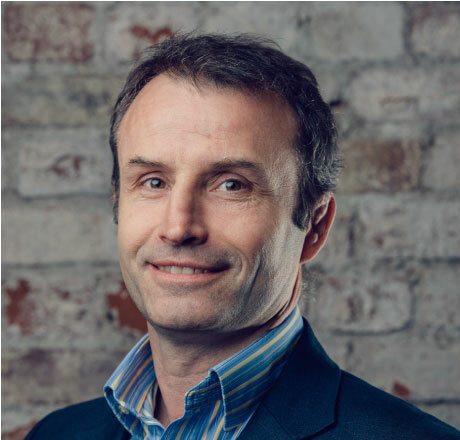 Graham is a change management consultant with a passion for turning strategy into action. He combines 10 years as a Royal Marine Commando with 14 years in Organisational Development. He is adept at creating engaged high performance teams and improving organisational processes. Graham loves helping clients simplify the complex. He has led numerous organisational change projects in clients such as Thomson Reuters, Diageo and Linklaters across the globe. He has long experience of embedding simple powerful strategy execution tools into large organisations so they can do it themselves. He emphasizes the need for leaders to be able to deal with the complexity of stakeholder interests and yet retain a strategic perspective in the their work. He is a proven consultant who works with humour and energy to find the best, and importantly the most sustainable, paths to achievement. He works at a range of levels from junior leaders to Boards, in a practical and straightforward manner. He has recently been re-engaged to lead the design and delivery of the Warwick Business School “Leadership plus” Module, which is an integral part of the MBA programme. The purpose of which is to develop leaders who can successfully apply their deep industry knowledge in a broader strategic context. Graham lives in the South West with his family. Away from work Graham loves to indulge his passion for rugby (though sadly the contact version of the game is behind him) and the outdoors whether in mountains, rivers or the sea he is equally happy.